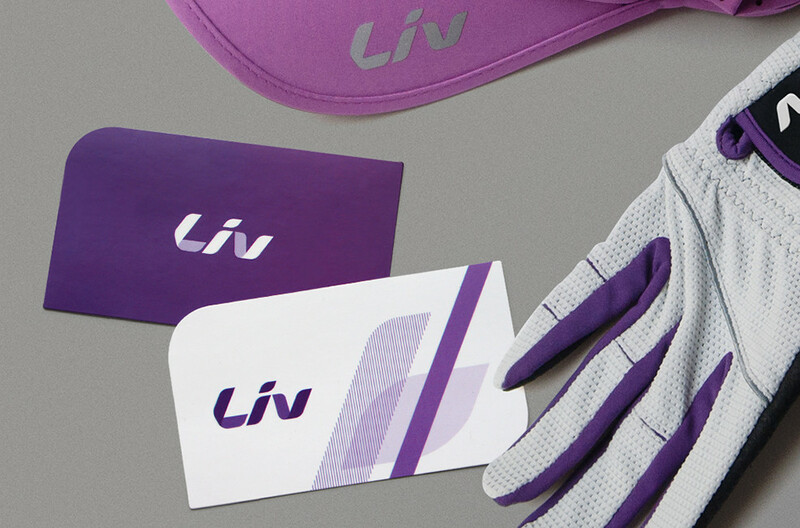 As the world’s number one cycling brand for women, Liv understands that cycling is more than just racing and performance. It’s also about self discovery, and the joy of the ride. 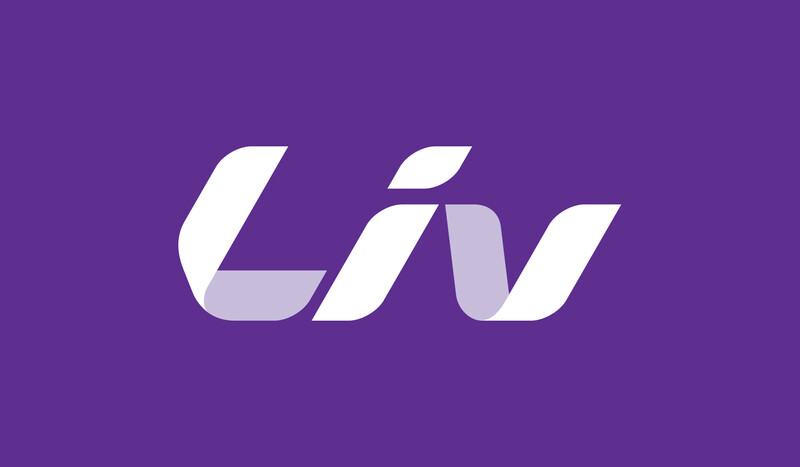 DDG worked with Liv to build a cycling brand especially for women. 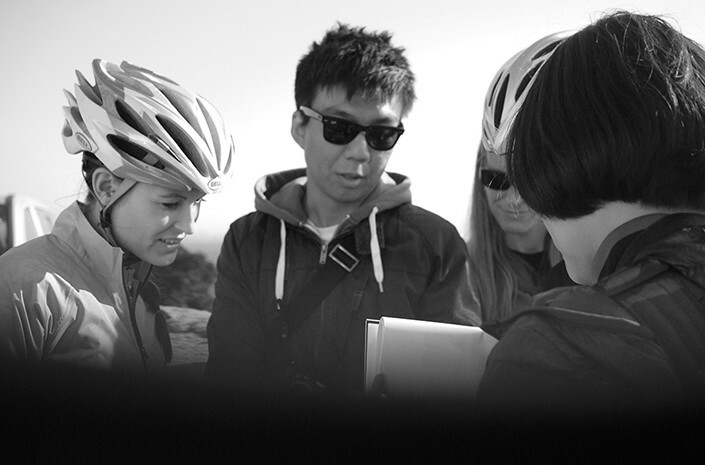 Our team developed a brand strategy, identity, and communications system—paving the way to inspire female cyclists everywhere. Our challenge was building a unified brand that would connect with women the world over. We aspired to make cycling as easy to embrace as running or yoga, and shatter the stereotype that cycling is limited to high-performance athletes. To do this, we needed to bring the conversation back to the cyclist herself. 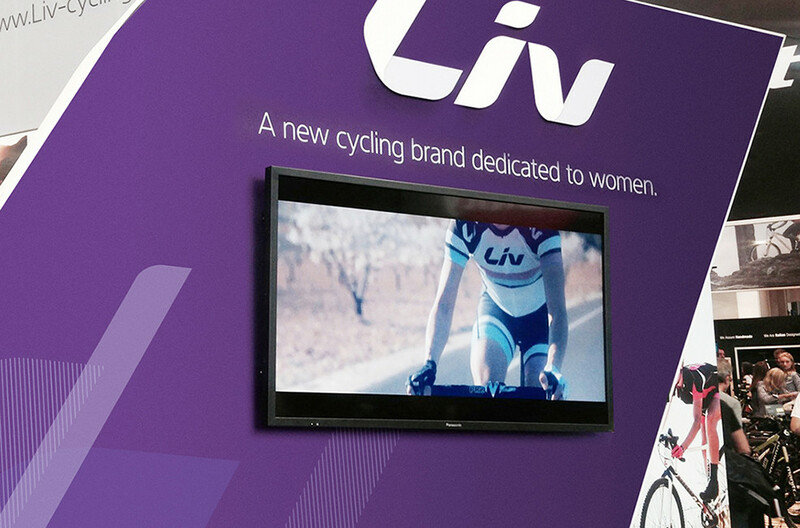 Liv is on a mission to welcome more women into the cycling community. To do this, our team developed a strategy to concentrate Liv’s efforts on a single task: make cycling appealing and approachable to women. So we focused on the reason people fall in love with cycling in the first place—the experience itself. Riding a bike is fun, exciting, and even empowering. 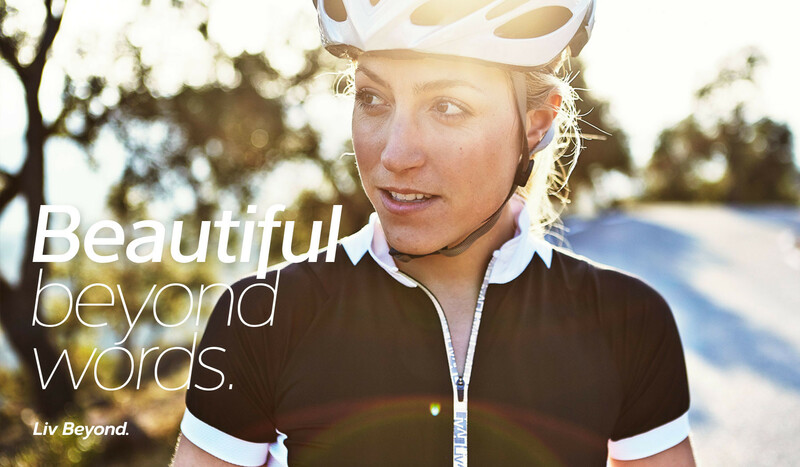 Embracing these emotions, Liv is inspiring women to start pedaling. We captured the exhilarating feeling of coasting along smooth pavement—or traversing rough terrain—through new brand photography, and an expressive new identity. 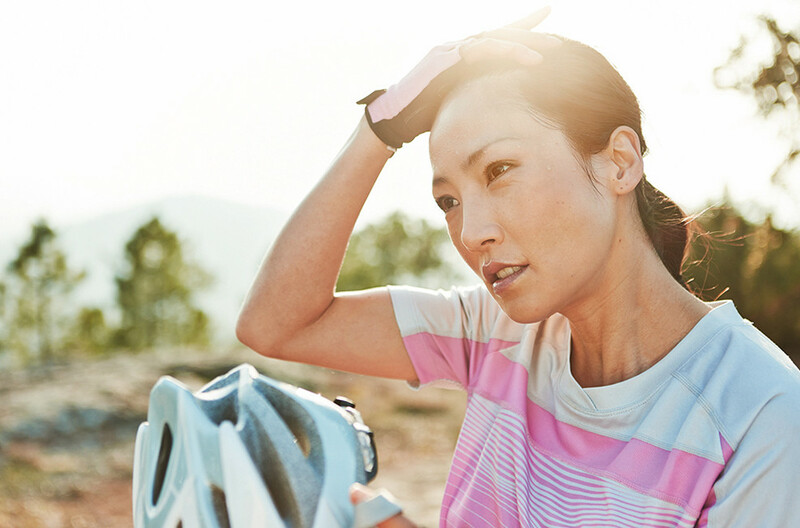 We extracted the emotional experience of cycling to craft messaging that encouraged women to discover cycling, and become confident cyclists—both on the bike and off. We developed communications that invited women to give cycling a try, and supported the growth of a burgeoning community of female cyclists. 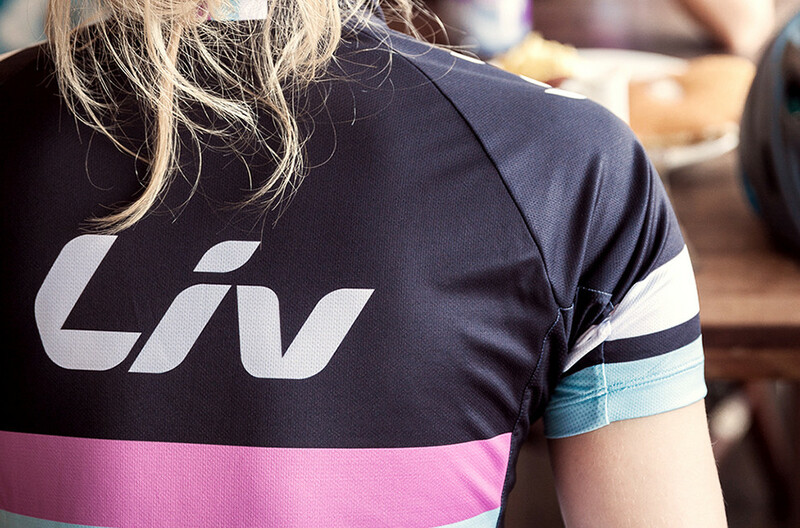 Liv has transformed cycling into a sport that women can embrace. 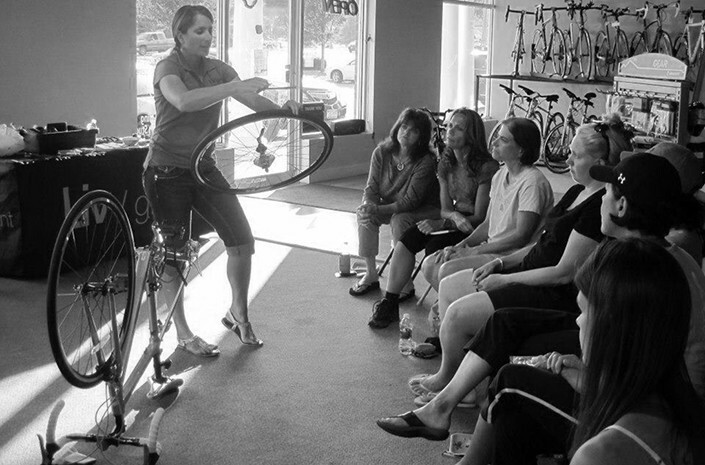 They have become an integral part of a newly inspired global community of female cyclists. 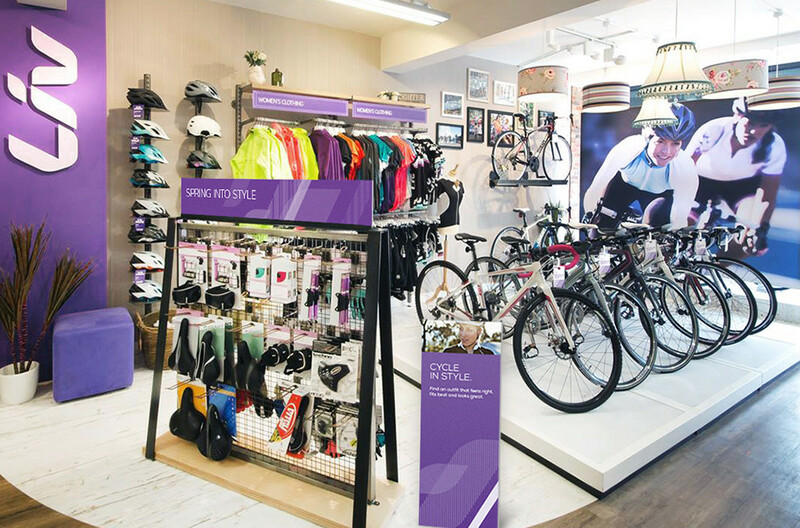 They are leading the market as the world’s #1 women’s cycling brand, and have become the go-to source for information about cycling for women. They’re bringing innovation to cycling in a brilliant new way—and, who knows, maybe they’ll keep growing to expand beyond cycling. They’re certainly on the right track. © 1994-2019 DDG, LLC. All Rights Reserved.